These audio books are priced $48 when purchased individually. 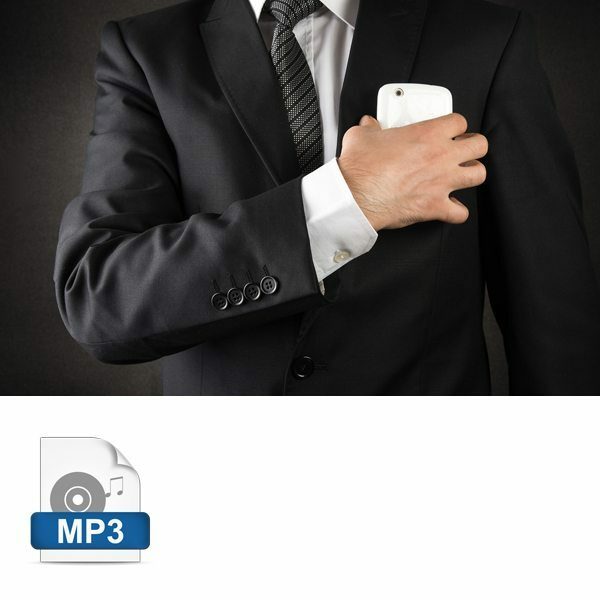 You’ll save 25% through this MP3 pocket library. Bundled titles include: Bizkü Vol. 1 ($12), Catch – Complete ($17), Command Parallels ($7) Sharking ($12). With your purchase, you’ll download a .zip file. Simply double-click that to expand and reveal four audio books worth of tracks. Import these into iTunes or open in your preferred media player to listen.